Home > Women and Children > My child has a headache, who should I consult with? My child has a headache, who should I consult with? 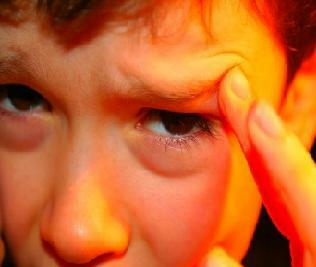 Read this page to know when to consult with a doctor for your child’s headache. His/her headache is associated with a change in personality.